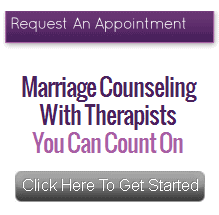 Our free guide will help you understand the process of couples therapy and recognize an expert who can best help you. 11 Enter your name and email address below for instant access to the free video. Ellyn and Peter are the authors of “Tell Me No Lies.” This book tells you how to face the truth and build a loving marriage. They also wrote "In Quest of the Mythical Mate," a textbook for couples therapists that is now in its 16th printing. 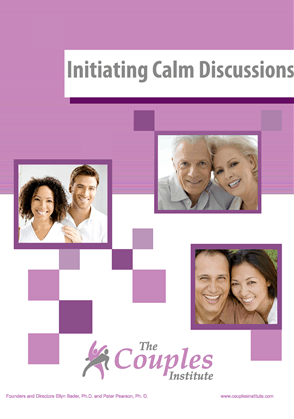 This book introduced the Developmental Model of Couples Therapy and won the Clark Vincent Award from the California Association of Marital & Family Therapists for its outstanding contribution to the field of marital therapy. 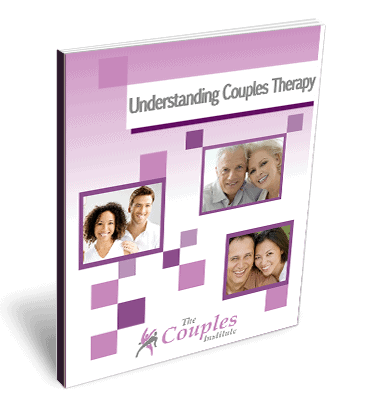 The Developmental Model of Couples Therapy explains normal and natural stages and struggles that growing couples encounter. The model provides a structure for couples therapy by identifying the developmental task, developmental stalemate, diagnosis and specific treatment interventions for each stage of development. When "In Quest of the Mythical Mate" was first published in 1988, the theory of couples going through stages with predictable challenges and opportunities for growth was a new one. Since then it has been widely accepted, and the Bader-Pearson Developmental Model continues to grow and incorporate new aspects of couples therapy.